Knowing, showing and sharing Jesus Christ! Our mission is to know, show, and share Jesus! 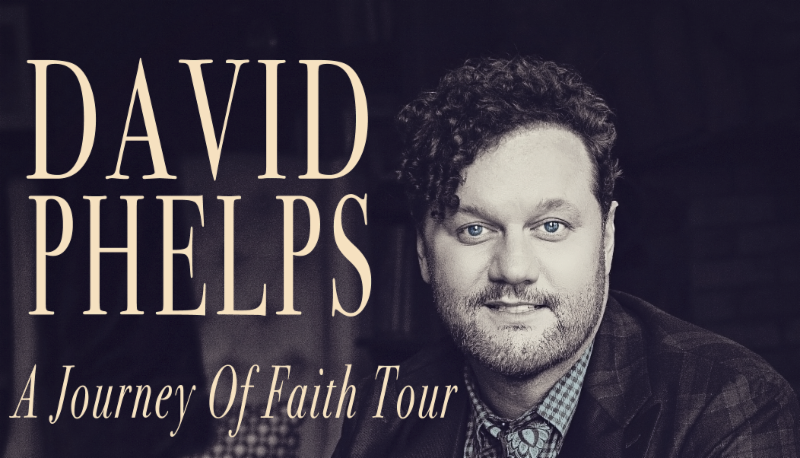 David Phelps in Concert May 19! This Saturday, Tabernacle will host David Phelps, renowned Christian singer & Gospel vocalist, in concert with our choir on Saturday, May 19 at 7 PM. Click the graphic on the right for ticket info. Buy tickets for you and for someone you know that needs to be a part of our church. Help us fill the room Saturday night for an incredible evening of music! Vacation Bible School is June 4-8! VBS is a fun week of learning about God's word for children who have completed Pre-K through 6th grade. Every child is invited to come each day from 9 AM-12 PM on June 4-8. 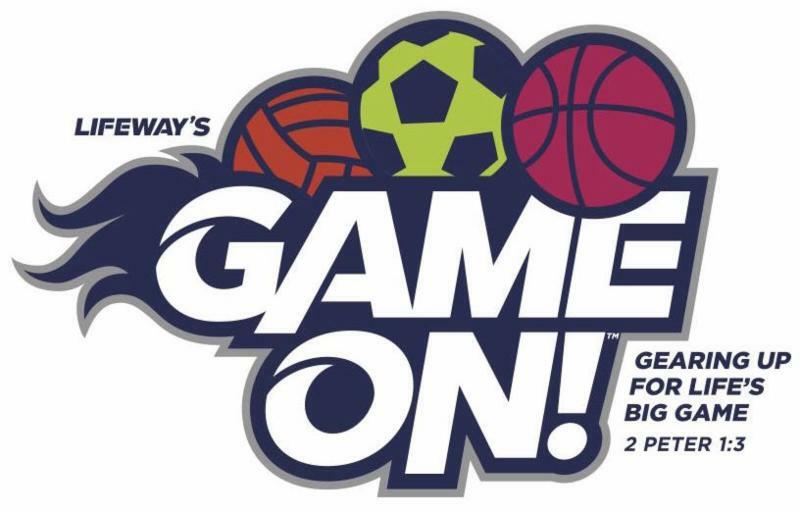 Please visit the VBS registration table outside the Worship Center on May 20 to register your kids or click on the VBS logo to register online. Two of our community partners currently need some items. Open Hands, our community food and assistance center, needs cereal, jelly, and unscented baby wipes. Alice's House, a local children's home, needs socks, shower curtains, and underwear. Items can be dropped off in the hallway by the Fellowship Hall. Have you ever wondered what it would be like to sing in the choir? The Tabernacle Choir needs some “summer hummers” to help fill the loft during the summer months. We would love for you to come join us during this season especially if you do not feel able to make the “full-time” commitment during the school year. While we will sing every Sunday morning, we will not rehearse on Wednesdays, so all you have to do is come meet us at 10:40 AM in the choir room. Contact james.kimmel@tabernacle.org for more info! Arkansas during our 11 AM worship service on Sunday morning, June 3. 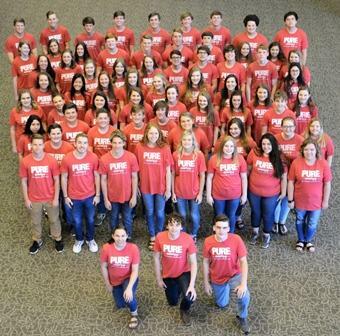 This awesome group of 8th-12th graders will also be giving a full concert at the AMP off the Carrollton square on Saturday, June 2 at 10:30 AM. Come, invite your friends, and then eat lunch in downtown Carrollton. The Student Ministry will go to Panama City Beach for camp June 11-15. The $125 deposit is due ASAP . Please see Stephanie in the church office to make a payment. Teen volunteers are needed to assist with VBS. Please sign-up on the back table in the Youth Room. Be sure to include the age group you prefer. All helpers must be approved and assigned to a class/station before the start of VBS. During the summer months, we're encouraging families to sit and worship together during our worship service. The final day of Children's Church before the summer (for K-5th grade kids) will be May 27. As a reminder, extended teaching care for babies-4 year olds is always available on the 1st floor during the worship service. 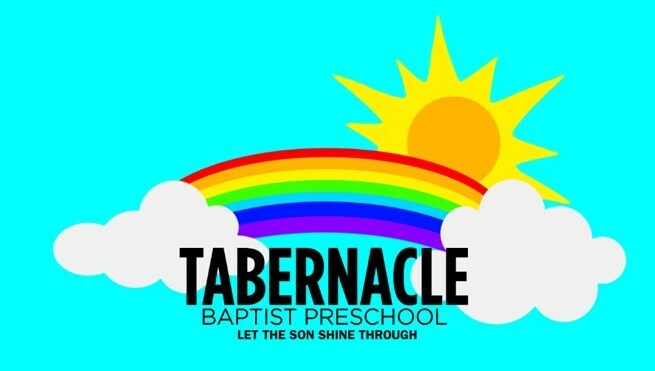 You are invited to attend a reception this Thursday, May 17 from 5-6 PM in Fellowship Hall to honor Tabernacle Baptist Preschool alumni and current/former staff. Please help us reach out and contact our honored guests and invite them to this celebration! You are welcome to stay for the graduation of our 2017-2018 class at 6:30 PM in the Worship Center. To the family of Evelyn Tamplin, our member, who died May 13. On Sunday, May 20, you're invited to join the celebration of Jean Grant. Drop by the TLC Fellowship Hall between 2:00 p.m.-4:00 p.m. to wish Jean a happy 90th birthday. Please no gifts, but cards are welcome.